TE Architecture traces its origin in South Florida to over thirty years ago with its first large project for Swire Group in 1992, a project that would become one of the most renowned pieces of real estate in Florida, Claughton Island, now known as Brickell Key. 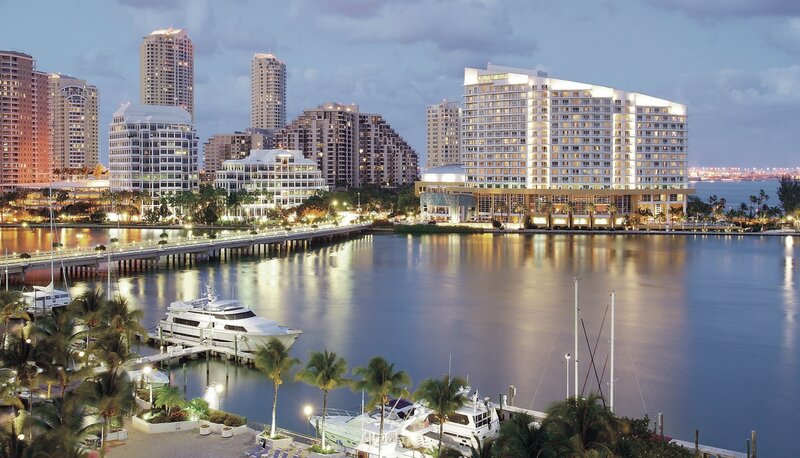 The firm’s founding principals were involved from the initial island planning phases and ultimately executed the designs for most of the high rise residential projects and office buildings on Brickell Key, including Tequesta Point Towers I & II as well as the Couvoisier Courts and Center. Today the firm is involved with numerous projects on the mainland, including the newly completed Brickell Financial Centre in conjunction with RTKL & Sasaki Inc. The 40 story tower is one the first LEED certified projects in the Brickell corridor. Such collaborations over the last couple years have resulted in many such successful projects through our partnerships with large multi-national architectural firms such as RTKL, Architectonica, Sasaki Associates and TEN Arquitectos, Mexico. The firm’s body of work continues to range from high-rise residential and office complexes to schools and high-end residential homes. By choosing to take on projects of all scales and budgets, TEA has built up a respected clientele that continues to seek our services for innovative design solutions to architectural issues. They have come to expect our industry insights and knowledge, our timely responsiveness and our dedication to the quality of our work. 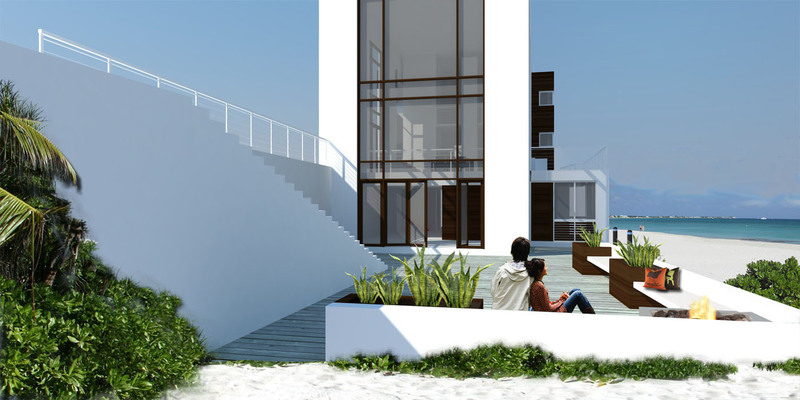 TE Architecture continues to serve its clients in South Florida and throughout the Caribbean from its office in Miami.